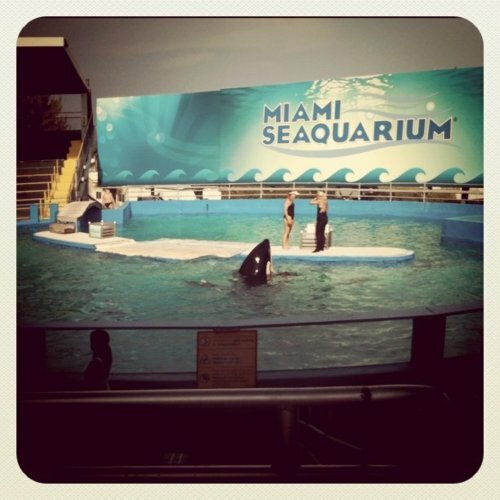 going to the Miami Seaquarium with my boyf for free, just because I'm a teacher. reading cheesy romance books for fun. taking an afternoon nap with the rain pattering against my window. winning a giveaway from this sweet Etsy shop. so jealous you get to go for free, how fun! you deserve it though. that etsy shop is so sweet! what did you win? @Kate: Thanks! And you should go, chica! Especially to the lady doctor. It's not as scary is it seems. :) As for the Etsy shop, I won $25 store credit, so I got myself a darling little bib necklace I'd been eyeing for a bit. I love finding non-fat drinks from starbucks that still taste delicious! I need to try this white choco mocha, it sounds sinful! Glad your tests results came back normal! Boo lady dr, I'm glad it is only a once a year trip! Spring is trying really hard to make an appearance in Seattle these days and that makes me REALLY happy. I hope it succeeds soon!